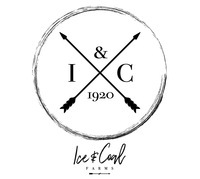 Openherd: Ice & Coal Farms is a farm located in Neshanic Station , New Jersey owned by Natasha . 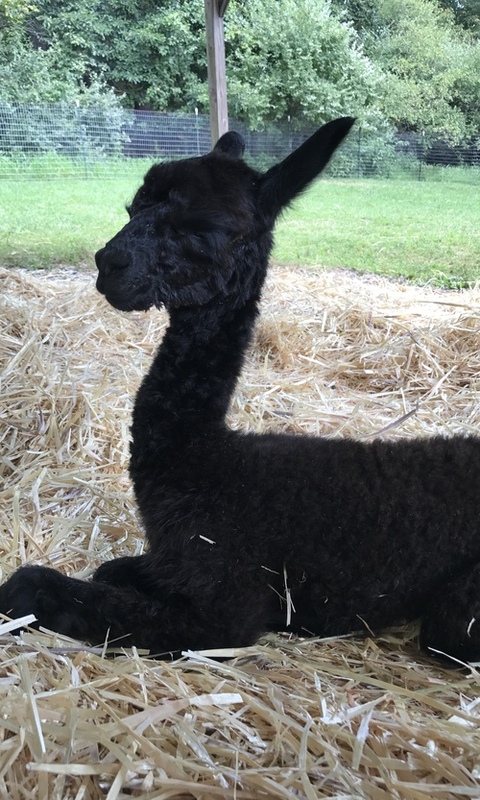 Located in Beautiful Hunterdon County NJ, we are a small family run alpaca farm hoping to grow! Our first Alpaca’s made Ice and Coal Farms their New Home in 2017. We absolutely adore Grey’s and will be focusing on adding more top quality Grey’s and Grey producing girls to our growing foundation herd. 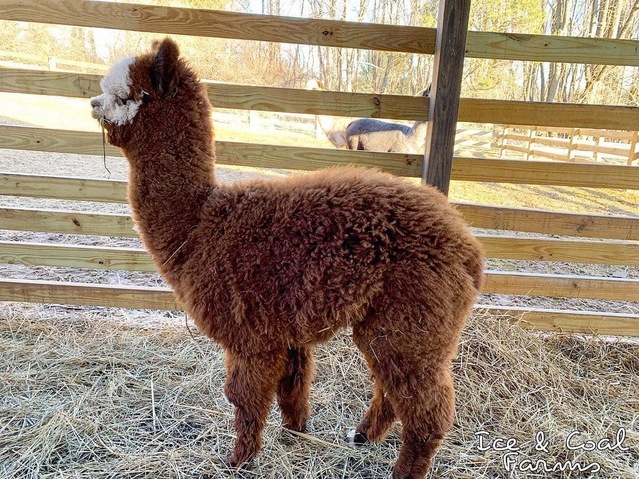 We are so excited to see our 2019 Cria and hoping for some spectacular grey little ones! We LOVE our Alpacas and look forward to a new year! 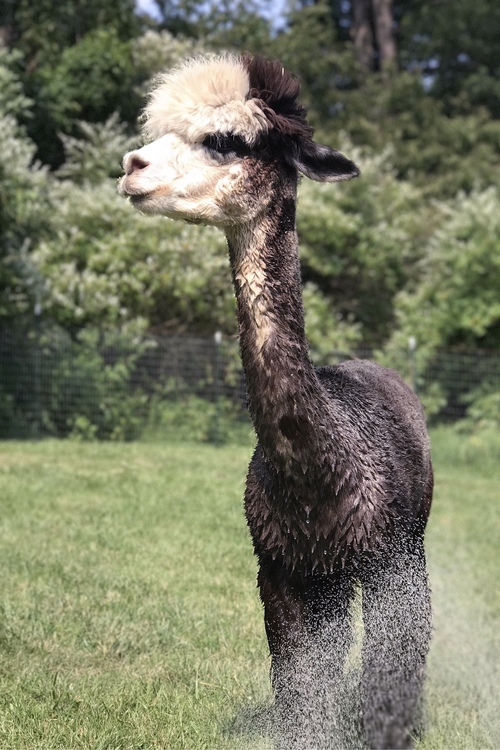 We are anxiously awaiting our 2019 Cria and hoping for some beautiful grey little ones! We will be adding a few new girls to our herd this year and we look forward to seeing our herd grow!